Well, this shows how little I play on my laptop these days. 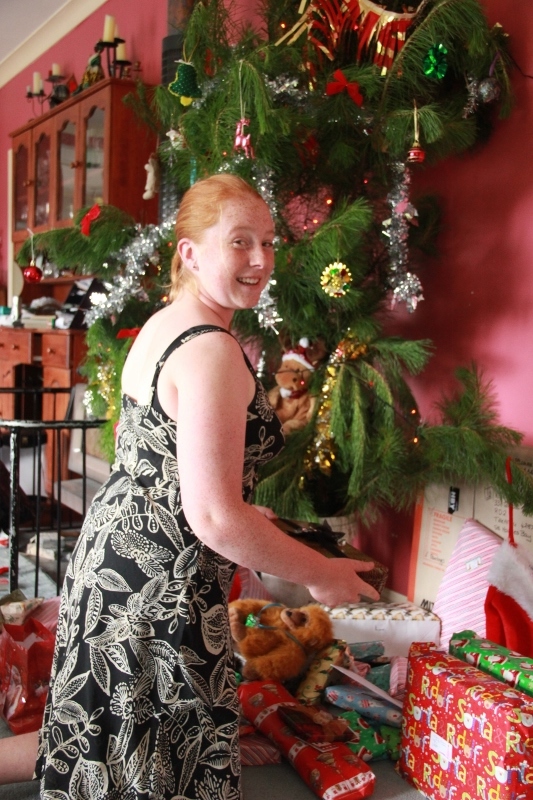 My last post was on December 13!! I can now access emails on my phone so only tend to sit down at the computer now when I have work to do, which is novel (*wink*). I shall have to figure a way to put posts on here as easy as it is to post your latest coffee on Facebook. More shall be forthcoming soon! 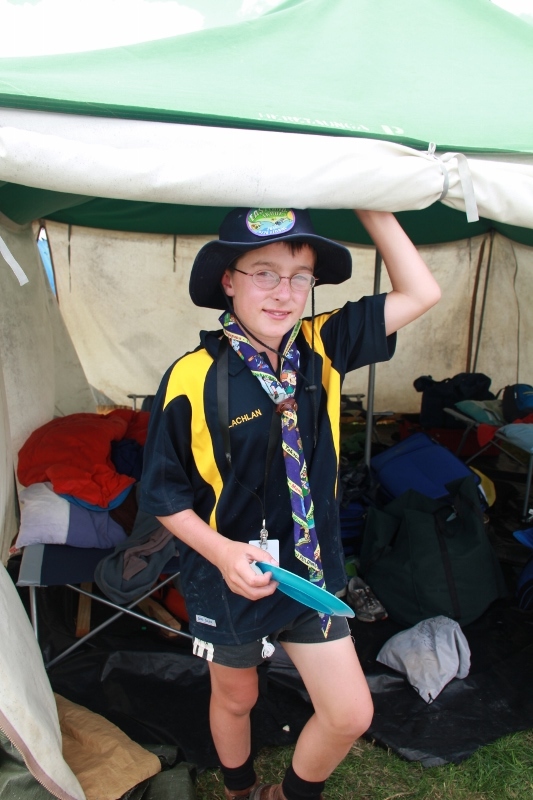 Lachlan at the Scout Jamboree in Feidlding – Dec 28-Jan 6! !